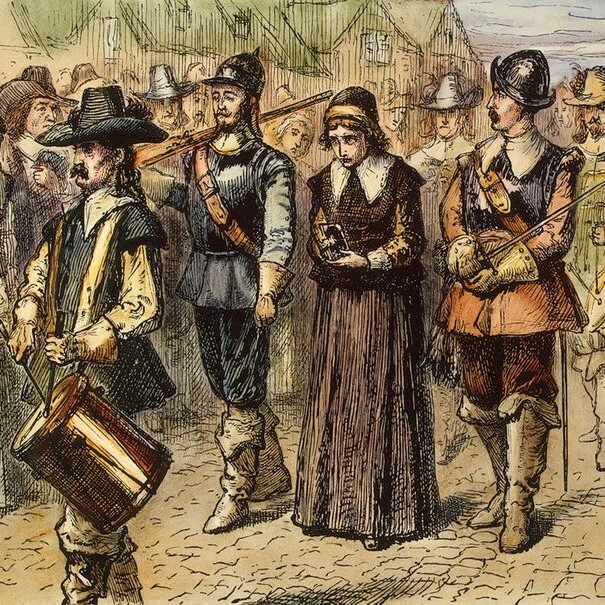 By the fall of 1692, people in Salem were beginning to come to a semblance of their senses. Many were questioning the sheer number of accusations – finding it improbable they could have that many witches. They began to question the trustworthiness of those who claimed to have been afflicted by the witches. Maybe the accusers were the ones who were lying? Suddenly – as suddenly as it had started – the witch craze was over. The numerous people still in custody were released. 1692 Salem was extreme, but every community harbors resentments, quarrels, grudges, jealousies. Those tensions sometimes rend the fabric of community, and healing is in order. 1692 Salem was extreme, but women have long been the go-to group to blame for whatever is frustrating for the powerful, or, for that matter, the relatively powerless. 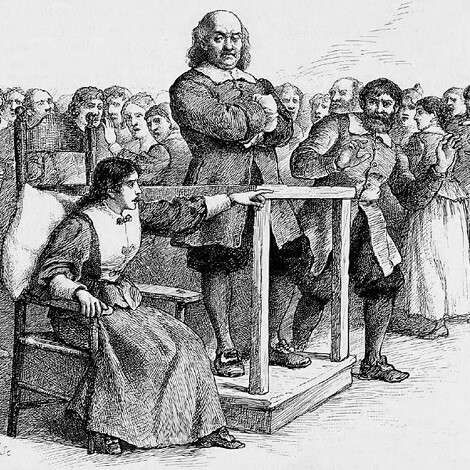 No one has been literally burned to death in this country for being a witch for 300 years, but women continue to feel the burn of judgments that they are "witches" if they speak out against abuses they endure. 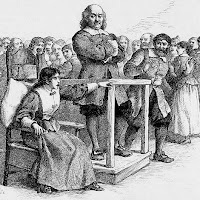 In the Salem of 1692, the sheer number of the accusations triggered a sudden shift, an opening of eyes -- a realization that this many women can't all be witches. Today we may see a dimly echoing parallel shift. The sheer number of accusations may – with any luck – trigger a similar eye-opening shift. This time the accusations are not against, but by, mostly women -- speaking up about sexual harassment and assault. But the growing realization is, again: this many women can't all be "witches." In 1692, incredible accusations against mostly women were deemed credible. These days, highly credible accusations by mostly women have been disregarded and dismissed. Maybe we are prepared as a society now to see that women willing to speak up about unwanted advances are not some version of witches. As humans, we all want to be attractive and friendly. Women face additional burdens to not be attractive or friendly in what someone might perceive as "the wrong way" -- whatever that is -- yet still face harassment and assault, no matter how careful they've been, because it turns out it doesn't really have to do with attractiveness, or insufficiently prim dress or behavior. Mostly women and a few men face a double persecution: subjected to harassment or assault, and then subjected to a grueling and demeaning process if they speak up. Even on rare occasions when they win a significant monetary settlement, it comes with enforced silencing. Ending the second persecution will go a long way to also ending the first. When victims can report harassment and assault and be taken seriously and believed, the impunity which allows that mistreatment to go on and on will be over. 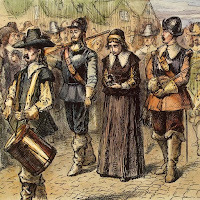 In fall of 1692, in Salem, a persecution of mostly women very suddenly stopped. In fall of 2017, across the US, will another persecution of mostly women similarly suddenly stop? May it be so. May it be so. 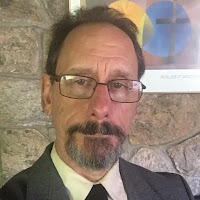 This is part 2 of 2 of "Witches"
I am indebted to my colleague Rev. Erica Baron, upon a sermon of whose I have relied.